Here are more reasons why going green for your next vehicle might be the way to go. Whenever debate surrounding the potential purchase of an electric vehicle comes up, the same pro-adoption arguments always get mentioned first: EVs are better for the environment, they reduce or eliminate altogether the cost of purchasing fuel and there are government rebates available. But there are more incentives than the previous to go off gasoline, like these below. Unlike a combustion engine full of pistons and other moving parts, EVs have fewer components that need regular repair or replacement. Not having to do oil changes alone saves you a lot of time and money. Yes, there is the costly battery, but if buying new, warranty covers the first years and in a temperate climate the unit can last well over a decade. Due to the instant-on torque characteristics of EVs, even most run-of-the-mill grocery getter electrics can spin the tires during a quick start. 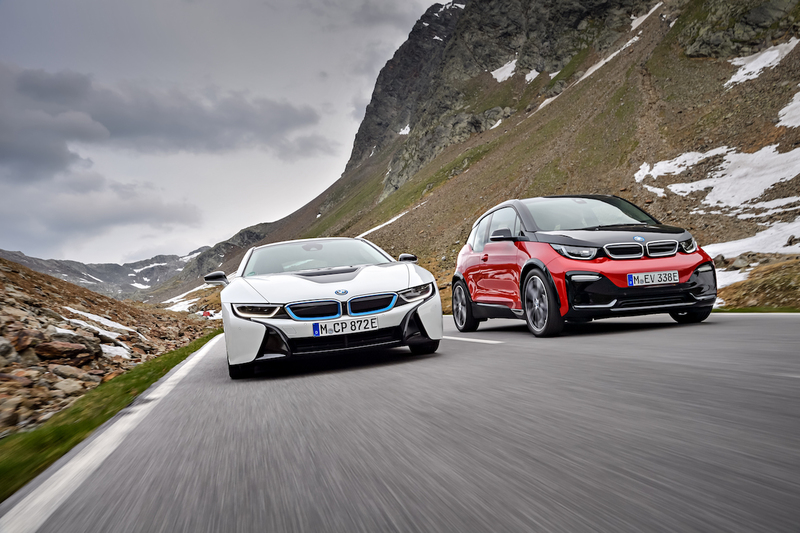 The rapid acceleration is also smooth, which explains why there are increasing numbers of performance-oriented models being released like the upcoming 184-horsepower BMW i3s due out next year. Did you know in B.C., EVs are allowed to travel in high occupancy vehicle (HOV) lanes regardless of the number of passengers inside? A valid permit and displayed decal are required. Aside from pure EVs, battery electric, hydrogen, plug-in electric and extended range electric vehicles are permitted to take advantage of this driver benefit. EVs don’t get any kind of pass in terms of safety regulations and are subject to the same requirements as traditionally powered automobiles. There is a belief that EVs are more susceptible to catching on fire, however there is no evidence to support the claim. Another misconception is that home electric costs will skyrocket from plugging in and charging an EV regularly. In reality, on average most people would end up seeing an increase of less than $40 a month on their BC Hydro bill. The CAA website has a electric vehicle cost calculator that can provide an estimate on what you might pay based on kilometres driven in a year.